The RTA board suspended Director Richard Enty in November following allegations of ethical violations. The board of Summit County’s public transportation agency has set a special meeting for tomorrow as its executive director enters the third month of a suspension and the FBI is making inquiries. 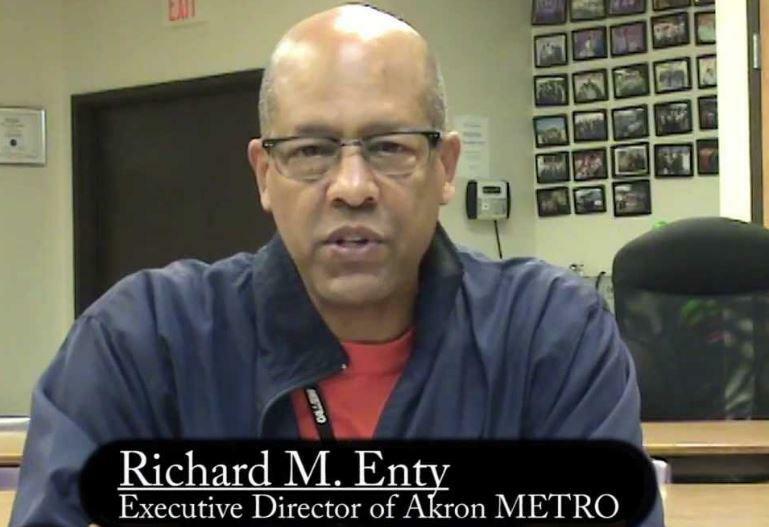 Richard Enty has been on paid leave since early November, when Akron Metro RTA board President Saundra Foster resigned. They’d been the focus of a complaint to the Ohio Ethics Commission that Enty gave Foster gifts – including a car starter -- and rides at a time when she was overseeing negotiations on his new three-year contract. Last week, the Beacon Journal reported that the FBI has contacted Metro. Enty’s attorney, Edward Gilbert, says too much should not be made of that. Gilbert maintains that Enty has done nothing more than previous Metro RTA directors have done and that the allegations against Enty come from other Metro employees who want his job. The Summit METRO RTA Board will meet this week to decide what comes next for the man who has run the agency for the past five years. Richard Enty was suspended with pay April 9th and escorted from his office. An email he sent to the management staff and board triggered the suspension. 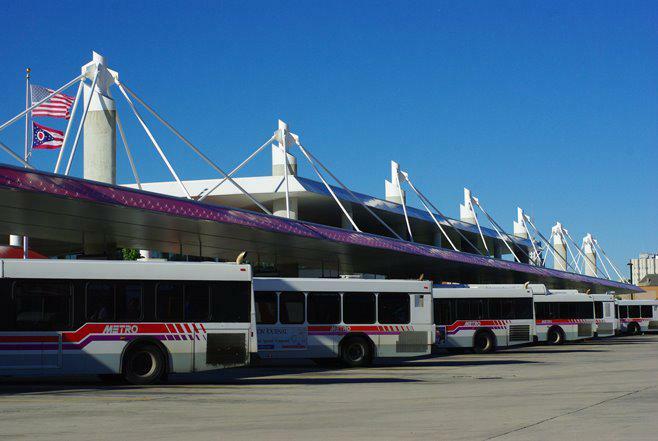 The Akron/Summit County Metro RTA Board is still awaiting word from the Ohio Ethics Commission on complaints it filed against the system’s Executive Director and an officer of the board. 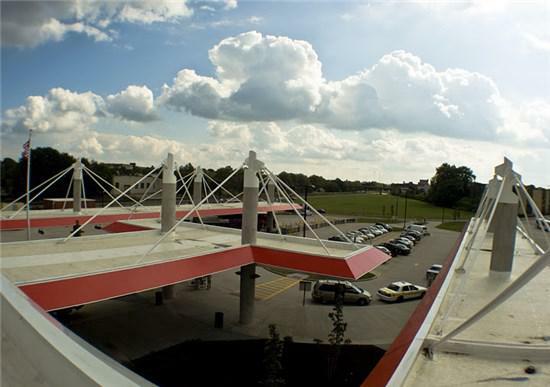 The Executive Director of Akron Metro RTA has been suspended after the transit agency’s board of trustees voted to place Richard Enty on paid administrative leave. It's the third time Enty has been suspended. 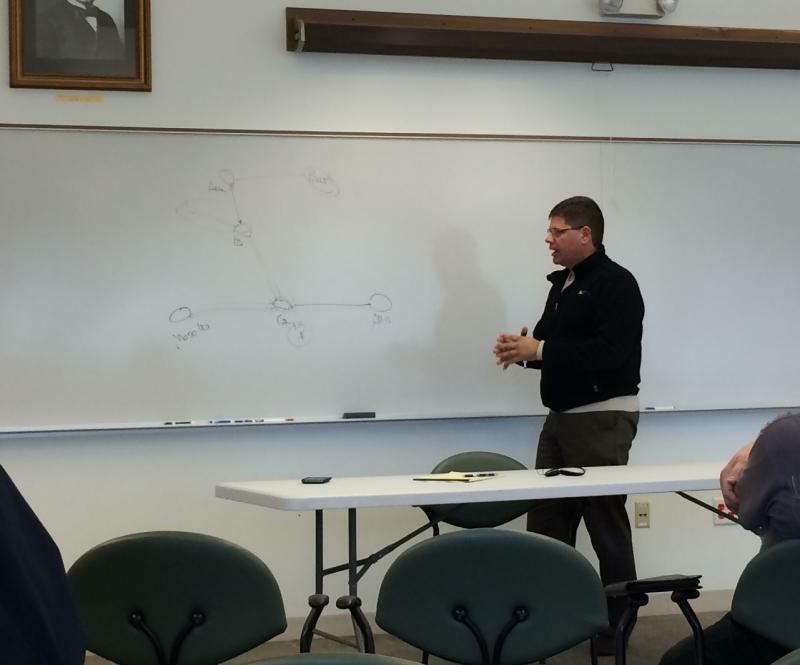 The board met in a special session at 8:00 a.m. Tuesday, then went into executive session for about an hour.